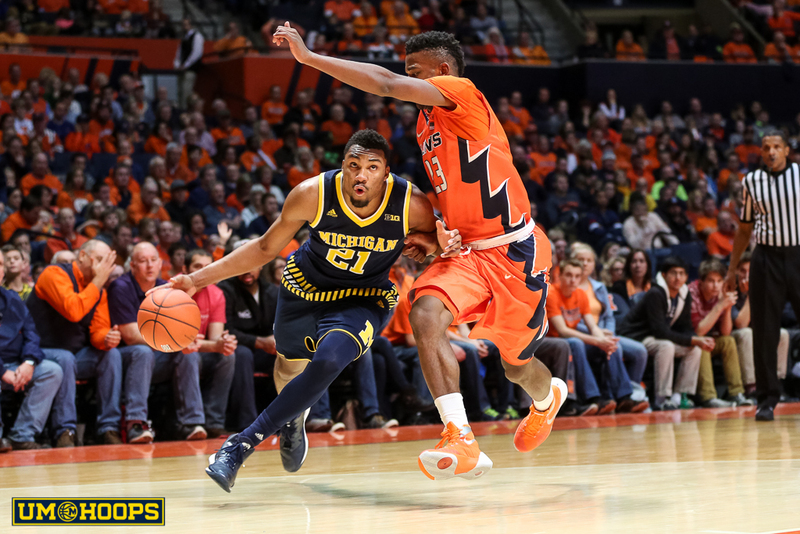 Michigan faces Illinois on the road tonight as it looks to even its Big Ten record at 2-2. Michigan hosts Maryland on Saturday afternoon as it looks to improve to 2-1 in Big Ten play. Michigan will look to bounce back from its disappointing Big Ten opener as it welcomes Penn State to the Crisler Center tonight. Michigan hosts Central Arkansas tonight (9 p.m. BTN) at the Crisler Center. Michigan heads to Los Angeles this weekend to face one of the best offensive teams in the country, the UCLA Bruins.